Johnston Press is reportedly reviewing its TV ad sales deal with Sky because of fears it may be losing key advertisers. The three-year deal allows the regional newspaper publisher to sell targeted ad slots on Sky AdSmart, the pay-TV broadcaster's automated ad-serving tool. 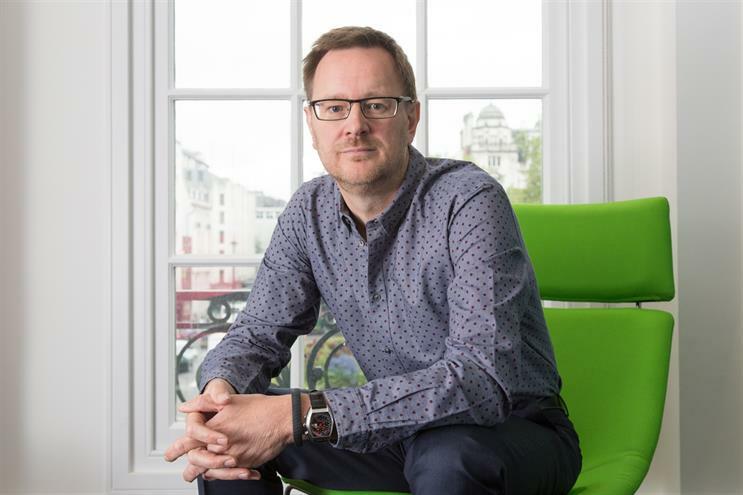 In a results call, Johnston Press’ chief executive Ashley Highfield was pressed on whether the AdSmart deal had "all gone a bit quiet", according to The Guardian. Highfield is quoted as telling Panmure Gordon’s Jonathan Helliwell that the deal needs to be closely reviewed and Johnston Press needs to guard against potentially giving its best clients away. Neither Sky Media nor Johnston Press returned a request to comment by Campaign.